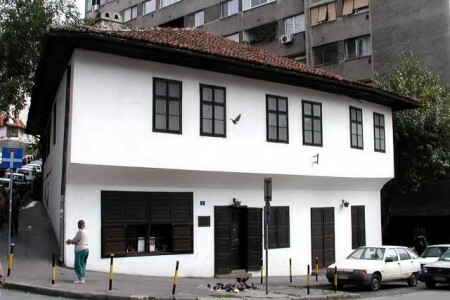 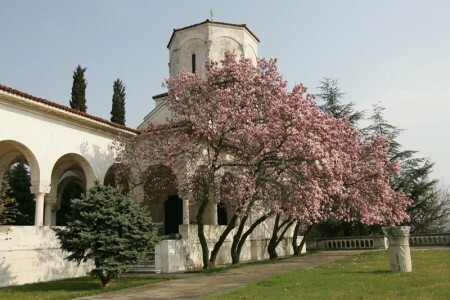 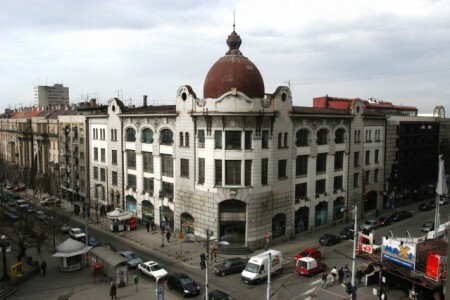 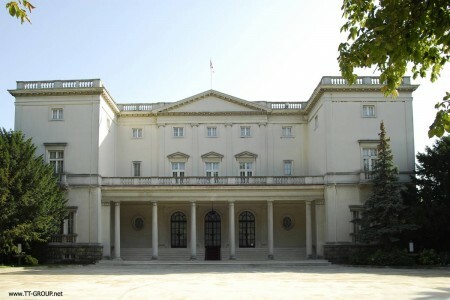 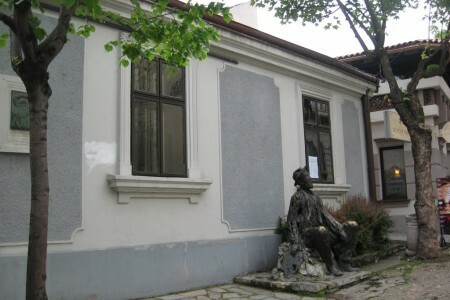 Belgrade Attractions - Belgrade is a city of history and a city with a soul, and that soul is preserved in all its sights. 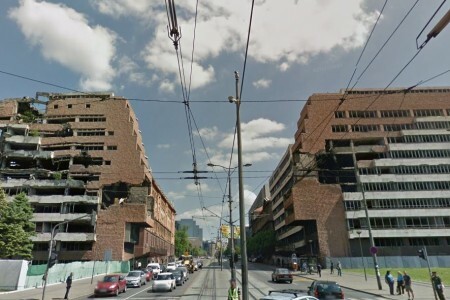 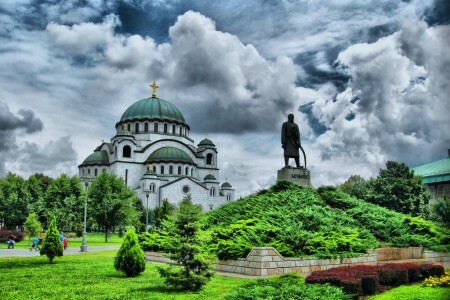 From over a thousand sites we've put together the list Belgrade Attractions with thirty landmarks that you simply must see. 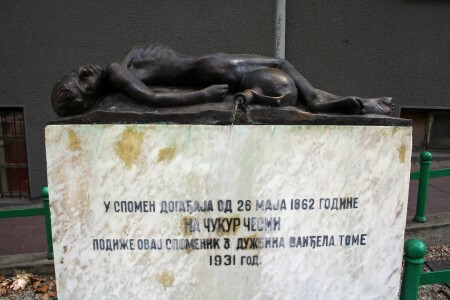 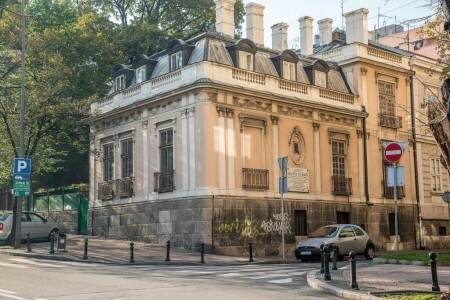 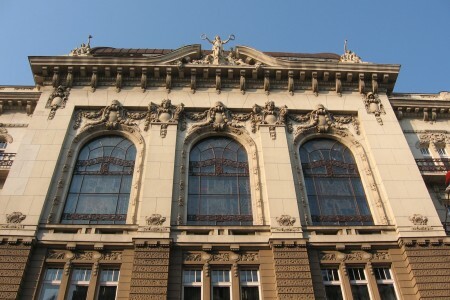 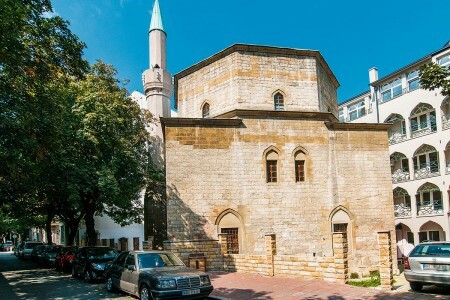 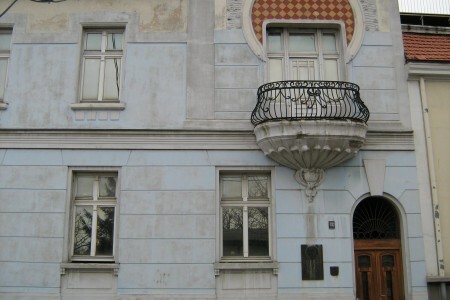 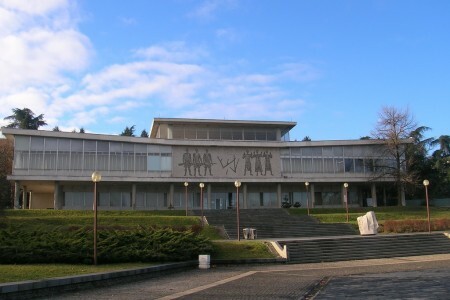 Each point of interest from the list Belgrade Attractions is special and tells a unique story that will evoke and describe life in Belgrade, both today and throughout history. 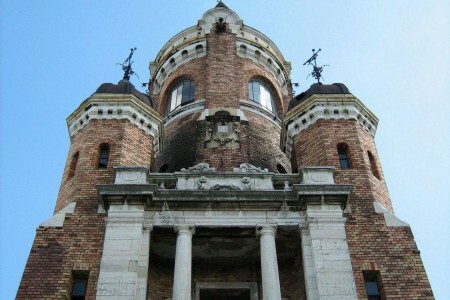 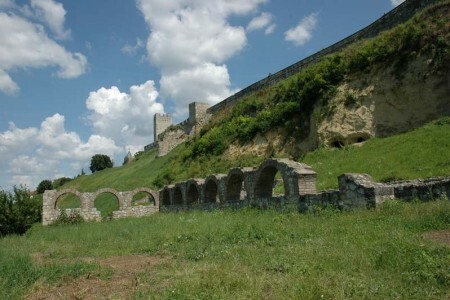 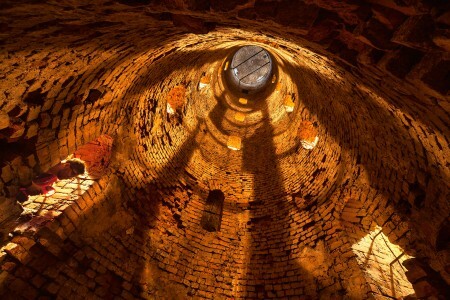 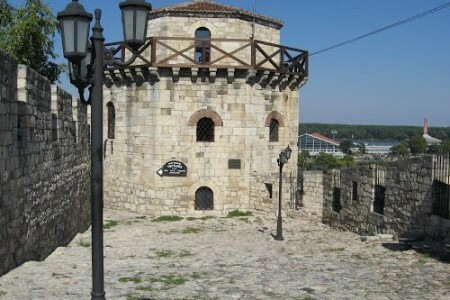 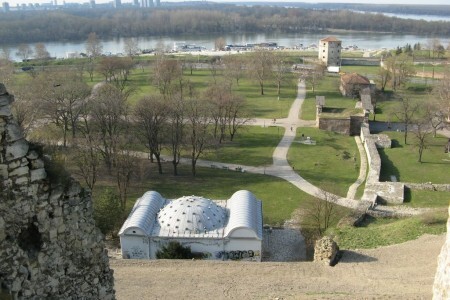 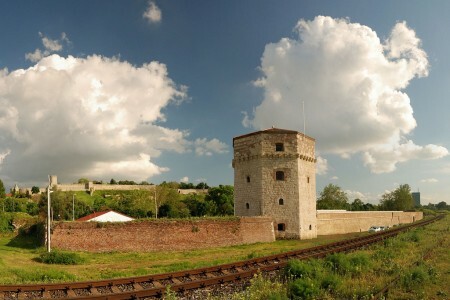 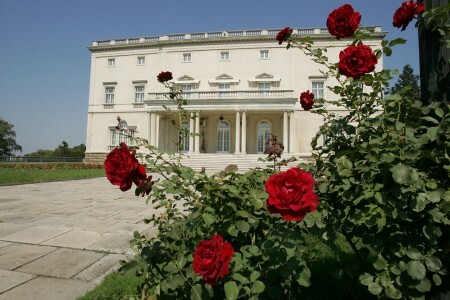 List Belgrade Attractions has the most impressive and the most interesting sights in Belgrade! 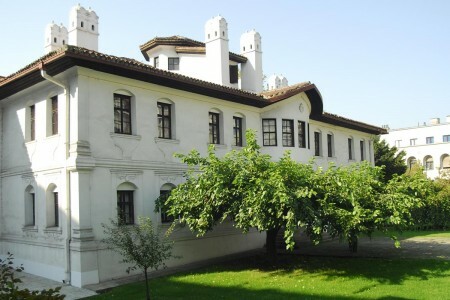 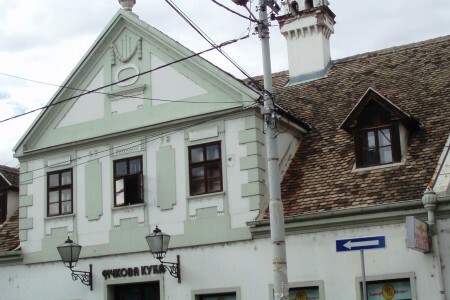 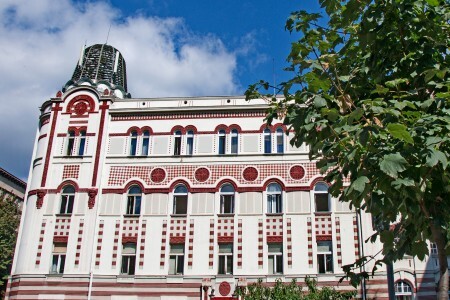 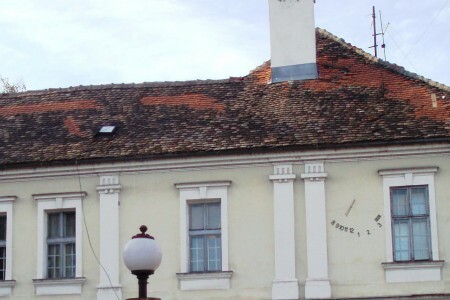 The Belgrade Attractions list is a guide for all!